Kevin Feige is producing with Louis D’Esposito, Victoria Alonso, Stephen Broussard, Charles Newirth, and Stan Lee serving as executive producers. Chris McKenna & Erik Sommers, Paul Rudd, Andrew Barrer & Gabriel Ferrari wrote the screenplay. 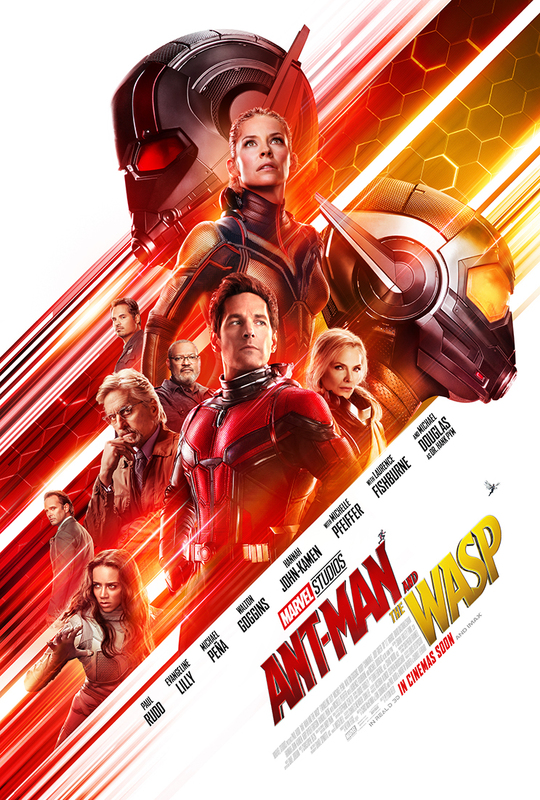 “Ant-Man and The Wasp” hits theaters on July 6, 2018. Quiteria & George, a South African designer duo has showcased at the 16th edition of Dakar Fashion Week took place from 20 to 24 June in Senegal. They are among 35 chosen designers from around the world. In remembrance of the 1976 uprising in Soweto and in celebration of today’s youth, especially women, the pair have named the line: “WARRIOR”. 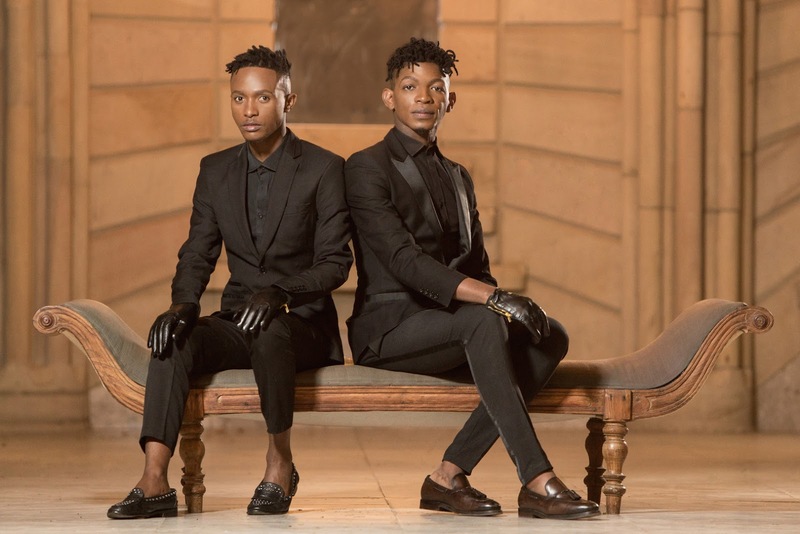 Quiteria & George, with over four years in the industry, have a formidable rap sheet in the local fashion industry and are no strangers to dressing celebrity A-listers. The pair has designed for various shows including the Miss South Africa pageant 2018, African Fashion International (AFI), Durban Fashion Fair, Arise Fashion Week in Nigeria, as well as Johannesburg Fashion Week. Power banks are very handy, particularly when you’re an avid traveler, but what are some of the key considerations you should keep in mind when purchasing one? 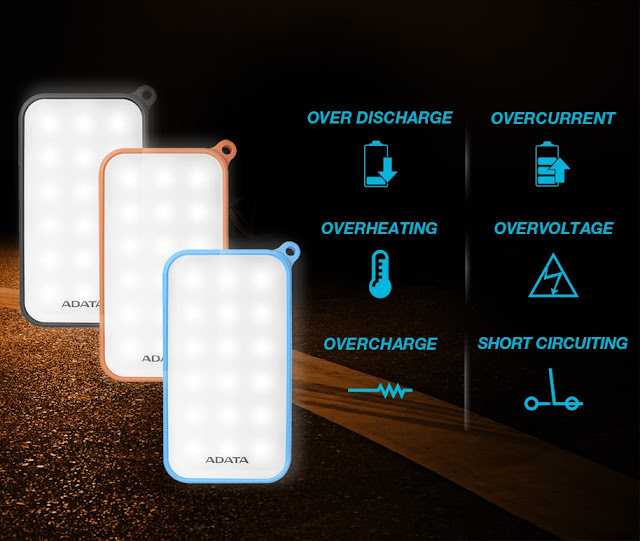 ADATA country manager for South Africa, Tony Yu, advises that if you’re in the market for a new power bank to use while traveling by air, you must ensure that the safety aspects of your device are up to scratch. The IATA rules state that power banks that contain lithium ion batteries must have a power rating of less than 100 Wh to be carried onto an aircraft. Should that power rating be exceeded, special permission must be obtained from the airline operator to carry it on board and even then, it may not exceed 160 Wh. “You must also ensure that you purchase a power bank from a reputable brand, that designs and tests their products to ensure they comply with international safety standards. The circuit design is also crucial, and it is even better when fire-resistant casings are used,” says Yu. “Depending on the type of activities you engage in, you might also want to consider whether the power bank is dust and waterproof and is resistant to shocks and drops. This is particularly important for people with an active, outdoors lifestyle that require a sturdier power bank to charge their devices while on the move,” he says. I hope you will make the right decision and check out the Wh values before buying your next Power Bank to keep your little devices charged all the time. The State Information Technology Agency (SITA), in partnership with the Presidency on Friday 22 June launched a pioneering hackathon to encourage the development of innovative technology to help the country achieve the goals set out in the National Development Plan (NDP) and for South Africa grow and prosper. The aim? To turn ideas into viable technology solutions to speed up service delivery and work mindfully towards achieving the goals outlined in the government’s National Development Plan 2030 (NDP 2030) for eliminating poverty and reducing inequality. South Africans from all backgrounds and disciplines are invited to enter their proposals, with the ultimate goal of helping to solve socio-economic challenges standing in the way of the country reaching its full potential. SITA believes it can make a positive contribution through the smart, effective use of information technology – and is delighted to be endorsed by the Presidency in this inspirational initiative. Participants (in teams of three to five) are asked to draw up proposals, including “problem statements” and their proposed business solutions. The idea is to “connect, collaborate and deliver”, and hack solutions falling within the scope of the NDP 2030. Once initial adjudication has taken place and the best proposals shortlisted, the selected participants will be invited to take part in the two-day hackathon, to be held in Durban later this year. Mentors will be on hand to assist at the event. The final, winning solutions will make a real difference to people’s lives. They will be deployed at certain government institutions for the good of all South Africans – hence the hackathon name: #NDP2030Hackathon – doing it for the country”. Entrants do not have to be experienced in programming and data science – SITA and its industry partners will provide mentorship and training. Anyone aged 18 and older can enter – from officials at government institutions, state-owned companies, and private corporations, to employees at non-governmental and non-profit organizations, students and anyone else. Not only will the best ideas generated take South Africa a step closer to realizing its NDP goals, the winners will also be in line for fantastic cash prizes. Winners in each category will receive R100 000, those in second place will be awarded R50 000 and those in third place will walk away with R30 000. Whether your friend is a computer engineer, a sportsman or just a man that likes to live life on his own terms, he is probably carrying around more than just his laptop, or rather, the laptop is just the tip of the iceberg as he usually carries phones, tools and other pieces of equipment. If this is the case, he needs a good bag to carry all he needs with him, so for his big day or just to appreciate, a good carry-it-all bag would be the perfect gift these winters. While there are many Laptop bags out there, finding THE laptop bag that works for him will take some researching as there are many features that you would need to take into consideration. Sometimes he might be carrying around his whole life with him, which would make the bag a lot heavier, he needs a lightweight Laptop bag that is also of good quality to withstand heavy use, and sometimes abuse he puts his bags through. Because he needs to be able to get all his tools organized and have easy access to them, having different pockets for the tools and instruments was a must, not only to keep him organized but also to help him save time by easily reaching all he needs at any given time. Because the image is important, his laptop bag has to look nice as it would be part of his attire in a way… Sometimes finding a bag that is functional and good looking might be a challenge. 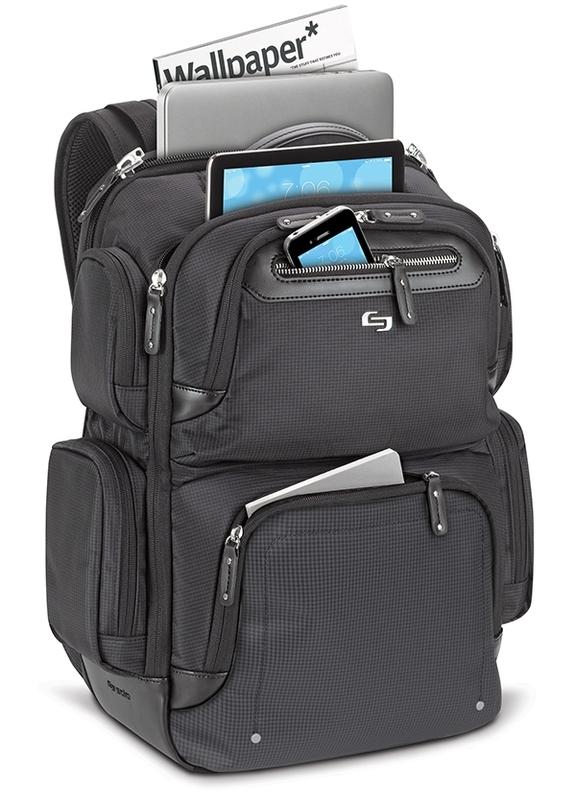 He would definitely love this Lexington laptop backpack from Solo New York. This Laptop bag is Inspired by New York’s Exclusive Neighborhood and features a sleek style with a fully padded 15.6″ laptop compartment with lockable zippers along with an internal iPad/ tablet pocket. It also has front zippered pockets with organizer sections and key clip that is very handy, a discrete business lining, 2 zippered pockets on each side, a very welcomed padded back and back straps for added comfort. Last but not least, it has another very handy feature: the back panel slides over luggage handles which is great if he has a wheeled bag while traveling. The Lexington laptop backpack from Solo New York was exactly what he needs on his birthday! I wouldn't mind a bag like this on my birthday on 22nd July. The Solo range is available in South Africa at Incredible Connection, Takealot.com & Shopandship.co.za and includes the below bag range as well as really unique tablet covers. For more information on Gammatek’s product range please visit www.gammatek.co.za or follow us on Twitter @gammatek and Facebook. The much-anticipated re-opening and revamp of Stanley Beer Yard is now open. The brand-new doors opened on Friday to reveal an entirely new look and the new name. 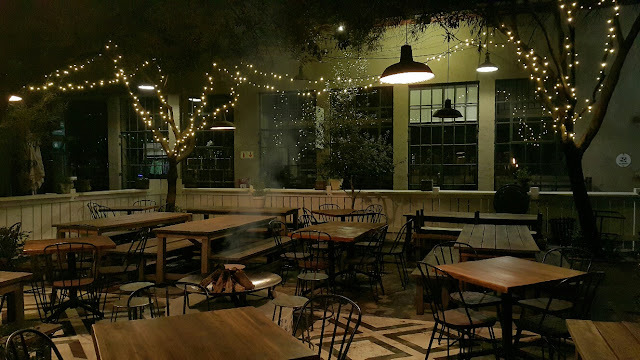 Co-owners Larry Hodes and Michael Vacy-Lyle are excited to show Joburg what they have in store: “The new restaurant is an eclectic mix of Americana style food, décor, and music – staying true to the nature of Stanley beer Yard, but with a shinier and edgier feel”. Calexico is a border city in California: a portmanteau of the words California and Mexico and a perfect intermingling of music genres, food, and dance. The band of the same name is an Americana, Indie, country, folk and Latin rock band from Arizona. 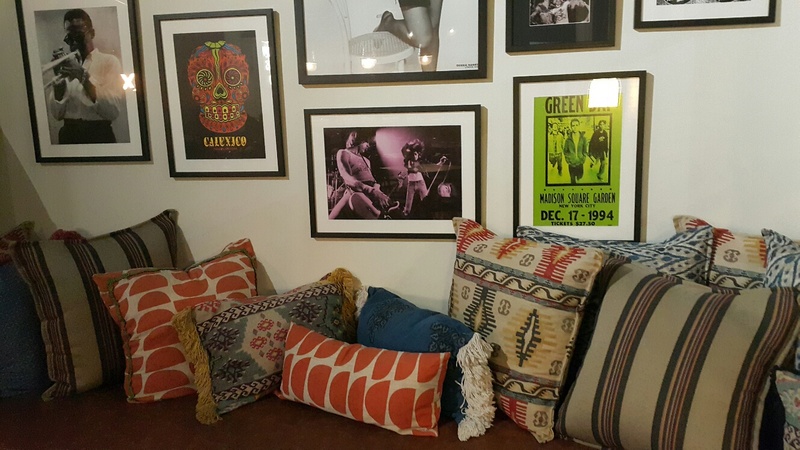 The music style, like the city it gets its name from, is a blend of southern Californian and Mexican inspired sounds. The new menu was designed by chef and food stylist Robyn Timson-Moss, who believes the food is a vibrant take of classic Californian-style dishes. Think artichoke, nachos and hot brisket and racks and racks of ribs. 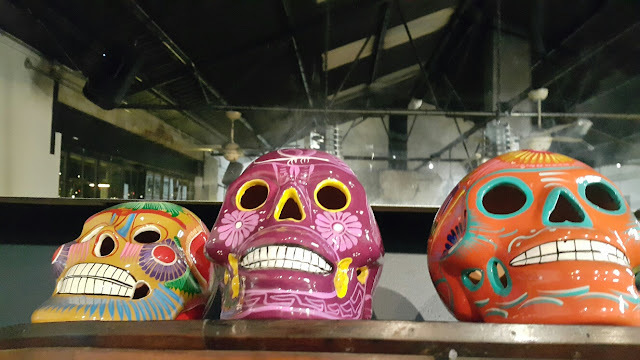 Calexico prides itself on diversity and originality – inspiration hit when trawling through the names of great rock legends and flavourful food styles and genres – a perfect combo of music, eating and drinking. To celebrate the in-home release of Marvel Studios’ Black Panther, we’ve uncovered 10 stellar secrets from the making of the epic superhero saga. 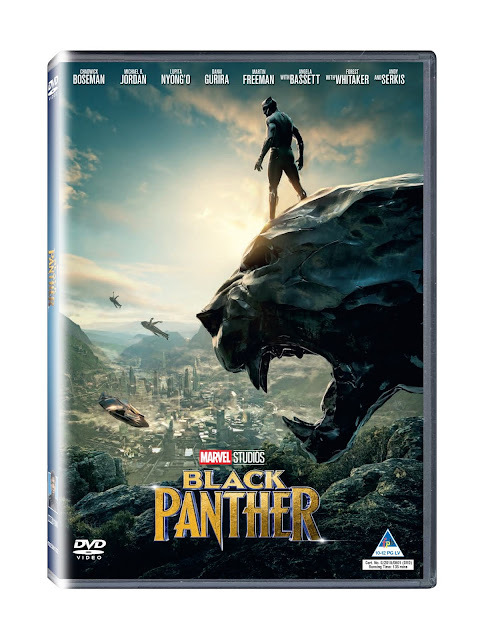 The mighty new Marvel movie is released Digitally in HD, 4K Ultra HD™ and Movies Anywhere on May 8 and on 4K Ultra HD™, Blu-ray™, DVD and On-Demand on May 15. Wakanda forever! During the month of May, iconic skincare brand POND’S brought key select media, influencers, brand ambassadors, as well as lucky consumers together with their moms in the heart of Sandton for an intimate soiree. This event was a tribute to mothers, motherly figures and the #Unstoppable stories that South African women embody and live out every day. 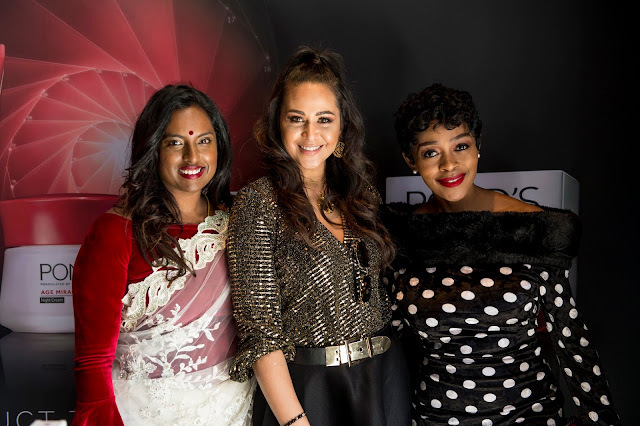 Not only did this event celebrate the deep-rooted love moms and daughters have for one another, it was also a celebration of the love South African women have for the POND’S brand. In February 2018, POND’S unveiled Actress, Singer, Radio-DJ, and recently announced mom, Thembi Seete as the face of the NEW POND’S Age Miracle range. Thembi, Zuraida Jardine, and Sureshnie Rider, along with some of the most #Unstoppable women in their lives, were treated to a relaxing morning of pampering and spoils, and of course, pausing for those important selfie moments with adoring consumer-fans. All these women had to do to be eligible for a seat at the table with POND’S #Unstoppable ambassadors, was purchase any two POND’S Age Miracle products from Dischem or Click’s between March and mid-May, swipe their loyalty card, and they were automatically entered into the competition. The brand also ran a competition on its social media pages, giving two lucky consumers the opportunity to claim their final seats at the table. To kick off the official programme of the day, all guests were treated to a 45-minute Image Consulting Masterclass by Entrepreneur, Fashion Buyer, and Designer, Thuli Mola, from Style Alert SA. After that, the women were broken into two groups, whom in turn indulged in a shoulder massage, followed by a professional portrait moment between moms and daughters, and between best friends. The POND’S brand team and POND’S Beauty Advisors were all available during the course of the event to share firsthand and in-depth product information regarding the new range with guests through real-time product demonstrations. The event ended off on a delicious high as everyone tucked into a harvest table spread, and shared #Unstoppable moments, which will no doubt become #Unstoppable memories to treasure for a lifetime. The new POND’S Age Miracle range is available at all major retailers. For more information about new POND’S Age Miracle range, and to keep up to date with all the latest POND’S news, please visit www.ponds.com/za. To follow the conversation on social media, find POND’S on Facebook (@PondsSouthAfrica), Instagram (@ponds_sa) and Twitter (@PONDS_SA), and join the conversation using #Unstoppable. Bursting with a juicy citrus taste, new Score Striker has a double shot of Guarana to double your power and keep you on track. It is a real game changer with a healthy dose of B-vitamins and is taurine free for the great aftertaste that Score fans have come to love. New Score Striker is available in mega 500ml cans in leading outlets selling at around R10. While innovative technology means that a television may be placed just about anywhere in a home – either turning into a gallery-like piece of art when it’s not being watched or as an integral part of the décor, there is something appealing about a room that is specific to the pieces on the wall and sound of movies or series. Just about any form of entertainment is available online, which means creating a theatre-like experience doesn’t require a whole re-design of a place. 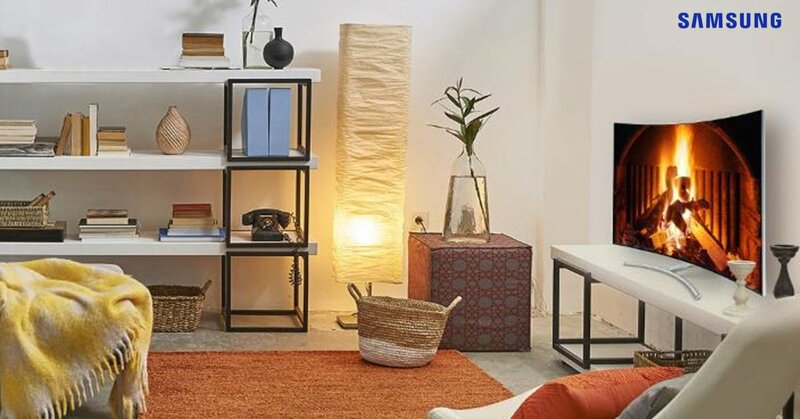 Ahead of planning any interior space, it’s important to first understand what it is primarily to be used for, as well as how many people it will usually need to seat. In a dedicated TV room, the use is already decided; it’s the number of people who will normally be viewed at any given time that then becomes an important factor. Assuming it’s usually a family of six, then, of course, there needs to be adequate seating for each family member. If the family seldom watches together, the layout could be arranged to accommodate just one or two people watching together. If there isn’t really a spare spot in your home, double up with a guest room – all you’ll need to do is use a sleeper couch as the main reclining option. In advance of deciding on the seating for the TV room, consider the way you like to enjoy it. 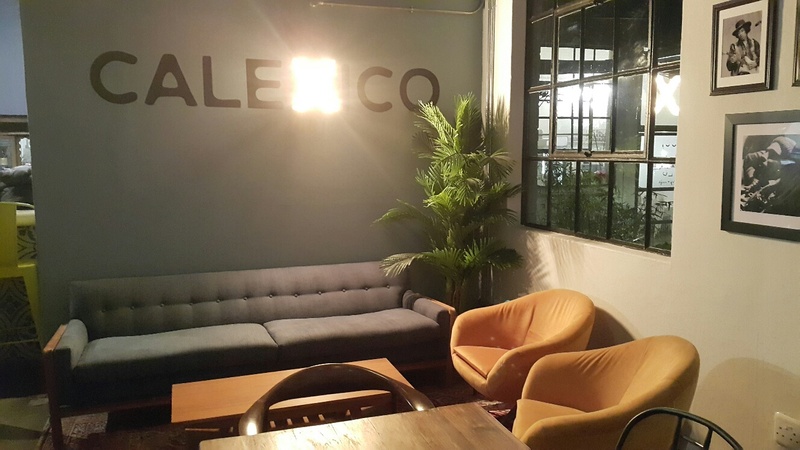 Given you’re more likely to spend your time on a romantic movie late at night, you may prefer to go for a low-slung couch with dreamily soft cushions. If you’re an edge-of-your-seat sports fan, a higher, more solid type seating option could be a better choice. Symmetry and asymmetry are both integral to the interior design. Finding a focal point is usually the first aspect of planning. When it comes to a TV room, the obvious centerpiece will be the television. The size of the TV will assist in determining what is placed next to it, as well as how furniture fits in front of it. However, the television is positioned, on a TV unit or flush-mounted to the wall; placing either shelves or pieces of décor on either side of it assists in making the room feel cosier, which is the goal of an entertainment room. Asymmetry in design relates to spaces where the focal point isn’t in the middle of a wall, but rather off-centre. The rule of three is helpful in this instance – this means placing two additional items that balance the off-centre focal point, to create a holistic visual. An example of this could be if the TV is to the right of the centre of the wall, two plants, one that’s slightly taller than the top of the TV and one that’s slightly lower, will balance it out. This may well be a set of shelves and a small table that create a vertical balance to the horizontal top of the TV. Before the advent of sound bars, the television focus could easily be balanced with the large speakers to create a surround-sound experience. But, that’s no longer the case and rather than having electronic décor, softer and more aesthetically pleasing items can be put in place. “Adding a sound bar to your TV sound is what makes all the difference. For example, the Samsung 500 W 5.1.4 ch has 15 built-in speakers, including four upward-facing drivers and rear wireless speakers that deliver crystal clear sound. Dolby Atmos transports you into what you are watching with moving audio that flows all around you, even from above,” adds Mitchley. When it comes to audio, the acoustics of a room also become important. This doesn’t mean having to create a sound-proofed interior, though. Instead, simply ensure that interior elements are soft – vibration bounces off hard surfaces, so if there isn’t carpeting in the TV room, include a rug that’ll help absorb the sound waves. Whatever your viewing habits are, having a space in your home dedicated to entertainment is a wonderful luxury that hugely enhances your enjoyment. A little over a year since unveiling Lenovo Legion, our dedicated sub-brand for PC gaming, we’re maintaining our commitment to providing premium and powerful gaming experiences with the latest hardware across laptops, towers, and cubes. At E3, Lenovo announced a new family of six gaming PCs – the Lenovo Legion Y730 and Y530 Laptops, T730 and T530 towers and C730 and C530 cubes. No matter the form factor, these powerhouse machines pack the needed punch to seamlessly play today’s most popular games, from action-packed battle royales to epic role-playing game adventures. Each device comes with improved thermals to keep things cool when the competition heats up, providing that added peace of mind when pushing the boundaries of your game. Catering to avid PC gamers who value substance as much as style, the latest from Lenovo Legion are redesigned from the ground up to offer a modern and polished aesthetic that does less to flaunt a flashy, juvenile look, and more to deliver high performance without the garish frills. We listened to feedback from thousands of gamers – professionals, parents, students – who all share a deep passion for gaming cultivated through years of playing their favorite titles. Like us, we know you do more than just game on your PC and having a rock-solid rig that looks as good with your crew as it does in front of your colleagues is important. Most of all, we obsessed over making sure that every component in the new Lenovo Legion devices is engineered to give you a powerfully immersive performance. The new Lenovo Legion line-up can handle nearly every flash and flare thrown at it while staying sleek enough to match a professional lifestyle. The new Lenovo Legion laptops are built for today’s on-the-go gamer who travels light. Imagine the anticipation ahead of playing the hottest new title at lunch but having an important meeting on the same day. Rather than juggle two laptops in one bag, the Lenovo Legion Y730 and Y530 Laptops cater to both in one chic machine – effortlessly transitioning from work to play. Made of precisely machined aluminum and anodized in a sophisticated Iron Gray, the Lenovo Legion Y730 Laptop showcases ultrathin borders around its full HD IPS display. Meanwhile, the Raven Black Lenovo Legion Y530 Laptop has a subtle but compelling top cover texture that radiates out from the “O” in its Legion emblem. With the new laptops’ sophisticated design, gamers will no longer have to worry about judgmental eyes in business meetings. Thinner, lighter and sleeker than before, the new laptops are ideal for those who want to focus on their game even when playing in public, instead of disturbing passers-by with the numbing glow of a typical gaming machine. Instead, the Lenovo Legion Y730 and Y530 Laptops provide a stealthy cover that allows users to travel and game discreetly. Paired with a Lenovo Y Gaming Armored Backpack1 with a dedicated laptop compartment, your gear will stay safe and sound from rush hour to happy hour. 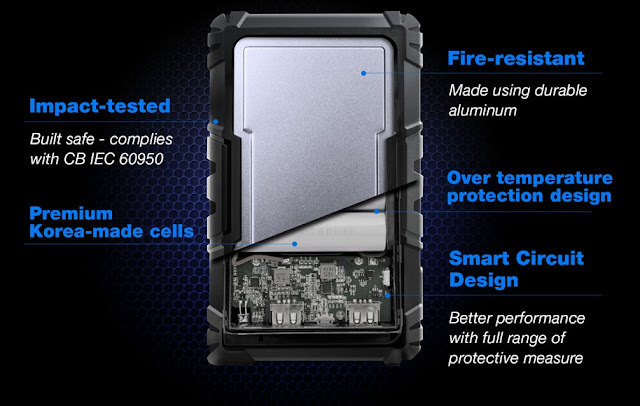 The notion of portability doesn’t have to mean bulky fans and poor cooling. We tested countless ways in achieving better thermals and invented a dual-channel cooling system with additional side vents and multi-length, multi-rotational fan blades in the new Lenovo Legion laptops – improving its airflow by 16 percent, with 10 percent cooler system temperatures compared to before. The result is more efficient cooling and whisper-quiet operations. More than capable of handling some of today’s most demanding games, both laptops come fully-equipped with up to NVIDIA® GeForce® GTX 1050 Ti GPUs, up to the latest 8th Gen Intel®Core™ i7 processors and Windows® 10. Their keyboards are made to offer under 1ms input response time – designed to deliver that split-second advantage in competition. The laptops’ optional 144Hz full HD IPS displays not only offer a higher refresh rate for smoother visuals and reduced motion blurring but also thinner bezels with brighter panels at 300 nits – making characters come to life in crisp detail. The Lenovo Legion Y730 Laptop is the world’s first gaming laptop with Dolby Atmos® Speaker System with Dolby Sound Radar. Dolby Atmos Speaker System creates an amazing experience over Dolby® custom-designed and tuned PC speakers or over headphones.2 It delivers breathtaking, moving audio that flows above and around you, designed to place you inside the action as the sound comes alive with richness and depth. The new Lenovo Legion Y530 Laptop natively supports Dolby Audio™, which enables loud and clear sound. Combining crystal-clear visuals with incredible sound, the new laptops provide an all-around immersive gaming experience. The Lenovo Legion Y530 Laptop is the mainstream option, while its higher-end Y730 Laptop offers overclocked gaming horsepower in a 17-inch or 15-inch screen, with optional 16GB CORSAIR® DDR4 overclocked memory. The Lenovo Legion Y730 Laptop is the world’s first gaming laptop with a CORSAIR iCUE® RGB backlit keyboard and system lighting, featuring six custom macro “Y” keys for added customization of more than 16 million color combinations. To offer gamers in the U.S. even more choice, we’re also bringing to market a new Lenovo Legion Y7000 Laptop with an edgier chassis design featuring a backlit “Y” logo on its aluminum top cover, but with the same great performance on the inside as the Lenovo Legion Y530 Laptop. 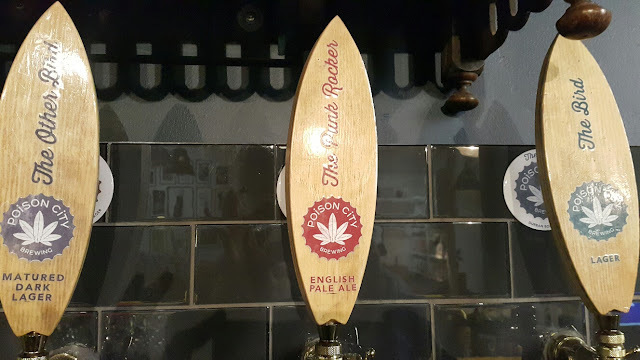 But don’t be fooled by its small size. The Lenovo Legion C530 is our mainstream Windows 10 gaming cube at a more competitive price, while the C730 is a step up with premium features. Rocking up to NVIDIA GeForce GTX 1060 GPUs, up to the latest 8th Gen Intel Core i7 processors and optional overclocked 32GB CORSAIR DDR4 memory on the Lenovo Legion C730, it’s small but mighty – ready to unleash a powerful, VR-ready gaming experience. Enter and explore expansive worlds full of life and detail in its highest fidelity, or kick up your frame rate to enable sharp, lightning-fast reflexes. Dolby Atmos on the Lenovo Legion C730 and C530 enables moving audio3 that will further immerse gamers so that you’ll hear every crumbling building and earth-shattering explosion in vivid detail. Hear the enemy’s footsteps in deep, dynamic sound through Dolby Atmos3 on the new Lenovo Legion towers to potentially gain a tactical advantage before they strike. And when your game heats up, the Lenovo Legion T730’s optional Asetek® liquid cooling offers reliable, whisper-quiet heat dissipation for increased framerate stability, smoother gameplay, and reduced system noise even when you’re pushing your game to its limits. The Lenovo Legion towers let you stream across your favorite online platforms with full confidence that your most epic killstreaks can be broadcast in 4K4 with high frame rates.